Anyone who wants to learn programming and make a career as a programmer cannot cope well with two or three programming languages. But which languages are particularly important for starting a career? Which one should be better left out? For the ranking of the most popular programming languages, there is a reliable basis: the number of job advertisements and the amount of salaries paid. Here is our list of top 10 programming languages in 2018. We’ll also be discussing why these programming languages are important and popular. Python is an open source programming language interpreted on the server side and not compiled. Created by Guido van Rossum, it is used for web development, video game development, and other software, as well as for graphical user interfaces. It has been used in the creation of Instagram, YouTube, and Spotify, and is one of the official programming languages of Google. In terms of extensibility and flexibility, Python can compete well with other languages in this comparison. 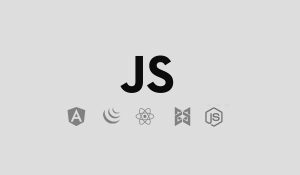 The number of standard libraries is more than adequate for Web programming. With Django, for example, there is a framework with database abstraction and support for internationalization. The Python implementation Jython goes one step further and builds a bridge from the elegant programming language to the easy extensibility of the Java platform. Python programs are considered very easy to maintain. This is not only due to the syntax but also to the language concept, which has been thought through from the beginning. The same applies to the robustness of programs because exception handling was part of the language right from the start. As with all scripting languages, the execution speed is not comparable to that of compiler languages. However, Python developers rate web application execution speed as secondary because of the slow connection between server and client on the Web. Although it has been around for a few years, C ++ is still considered a modern language thanks to constant evolution. The language was developed in the early 1980s in the US and contains many elements of the language C. C ++ is an object-oriented language. That is, the properties of certain classes and methods can be inherited. The inheriting class is called the base class, the inheriting class is called the derived class. This is a bit tricky but saves a lot of development work. The code is translated, which speeds up the execution enormously. 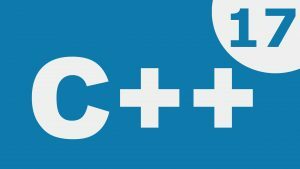 C ++ is considered a general purpose language but is often used for special tasks and for time-critical applications. In contrast to C #, C ++ does not integrate any design elements for a user interface. C ++ programs easily work with other languages. To learn programming this language is only partially suitable. C is one of the world’s most widely used languages, using everything from complete operating systems to simple programming languages. Linux, the operating system that runs the Raspberry Pi, is extensively written in C and is built into all Linux and Unix systems. Created between 1969 and 1973, C is one of the oldest programming languages. This general-purpose imperative programming language supports structured programming, lexical variations, and recursions, while a static type system prevents many accidental operations. This language is used for operating systems, software development, and hardware. The C language has the advantage of allowing the development of software that can run on different platforms without much modification. In addition, it is quite simple and can be integrated on almost any modern microprocessor. The biggest advantage of this language is that contemporary programming languages are almost all more or less derived. Thus, once we know the C language, the other languages become much simpler. Nevertheless, this language has its disadvantages. Indeed, the C language has no verification mechanism regarding the execution, does not support object-oriented programming (which is why the C ++ language was created), and is not very easy to learn. The programming language Java is much like C ++ and is also object-oriented. It owes its name to a café in Menlo Park, California, where inventors liked to meet for coffee. Java is considered platform-independent, ie programs developed in Java run on every operating system. Oracle continued to evolve Java following its acquisition of Sun. Java is often used for programming multimedia, web applications and especially games. The language originated in the early 1990s and was originally intended for use on mobile devices such as cell phones. However, the focus of use shifted further and further towards the Internet. Today, Java provides rich end-user applications on client computers and more website interactivity, giving developers the ability to produce animated web pages. Many features have been adopted from C ++ to Java while reducing the complexity of C ++ programs. This also reduced the likelihood of serious errors often found in C ++. Other benefits of Java include reliability, security, and platform independence. Java skills are indispensable for a professional career. Since the year 2000, C # is the most important programming language in the .NET framework of Microsoft besides Visual Basic. 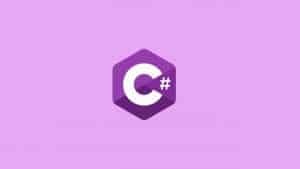 Although C # is not necessarily suitable for starting a career, anyone who has C # knowledge has already created important prerequisites for a career as a .NET programmer. C # has many features and was developed as a direct competitor to Java. Also, C # and C ++ lead a peaceful coexistence. The programming language is suitable for all types of applications and is often used for computer games, utilities, operating systems, and compilers. The current version is part of the Microsoft Visual Studio development environment. Knowledge of object orientation is also essential for programming with C #. 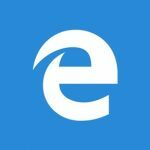 Outside the .NET environment, the language hardly matters. R is not really a programming language but is widely used in bioinformatics. R is actually a program written in C that makes big, very big statistics very simply. It is already ready to use and has simple and intuitive controls … for someone who does not program. R has very numerous programming packages. Some of them are used in the field of Machine Learning, such as RODBC. To guarantee the functionality of the AI, they implement automatic learning algorithms. It is one of the best languages to analyze and deal with data. Therefore, it is possible to create good AI for statistical purposes. When one is used to using programming, some aspects of R seem absurd. The second disadvantage, if we use R outside the toolboxes already made for us, it becomes very, very slow! It allows, however, to make pretty graphics very quickly (usually those present in scientific publications are created under R, sometimes a little retouched by hand later). PHP is the recursive abbreviation of “PHP: Hypertext Preprocessor.” It is called a recursive abbreviation because the first word is the same as the abbreviation. The computer language is found on virtually all web servers and is used by developers to create dynamic and database-related Web sites in conjunction with (My) SQL. The programming language can also perform calculations and conversions or work with date and time and collect information from online forms. PHP can also change the look of the page and create graphics. In this server-side scripting language, the code is typically embedded in HTML code to perform functions that HTML can not afford. 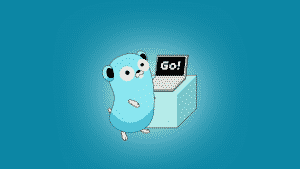 Go or Golang is a compilable programming language developed by employees of the company Google Inc. Go was developed out of dissatisfaction with existing software development languages such as C ++ or Java in the context of today ‘s computer systems, especially with regard to scalable network services, cluster, and cloud computing. Compared to C ++, Go has far fewer keywords. One of the problems Go wants to solve is compiler inefficiency in C and C ++. Key development goals included supporting concurrency with native language elements and facilitating software development with large developer teams and large codebases. Go has its own garbage collector, allows the use of pointers , but waives pointer arithmetic. Go is a compiled language that emphasizes high translation speed. Assembly language is a low-level programming language used to interact with computer hardware. It uses structured commands, replacing the numbers, allowing people to have greater readability of the codes. Although it is easier to read than the binary code is a difficult language that is often replaced by a higher one, such as C.
Almost every year new languages are added, others disappear, fall off the popularity scale or are only suitable for specific purposes. 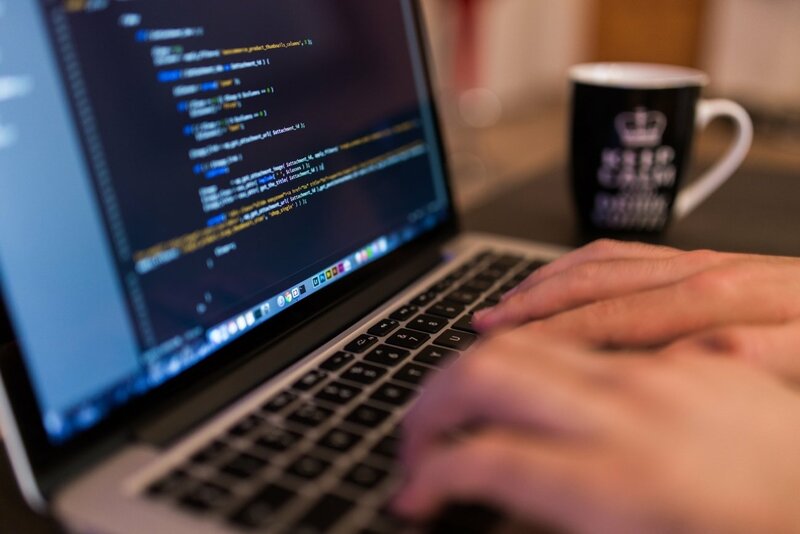 Programming languages such as PHP, Ruby or Java are constantly evolving. New languages like Go, Scala or Python are becoming more and more popular. Others fulfill special tasks such as Swift, which is particularly suitable for mobile devices. Anyone who masters two of the most important programming languages for their career entry and career should have good chances on the job market. I recommend Dart programming than Go. Dart is used in flutter, Google team published an article on why they choose Dart over other programming languages. Dart can be used for client and server side programming.